Club Penguin Cheats by Mimo777 Club Penguin Cheats by Mimo777: Club Penguin Puffle Hats Reviewed By You! Club Penguin's Happy77 wants to wish everyone a happy halloween. 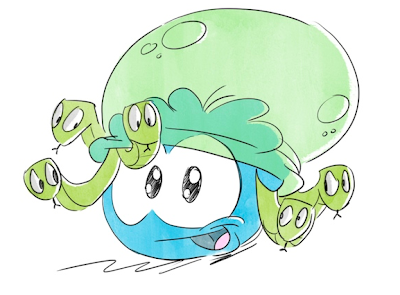 She says the team has been busy catching ghosts and squashing bugs around the island! And, of course, eating lots of candy! 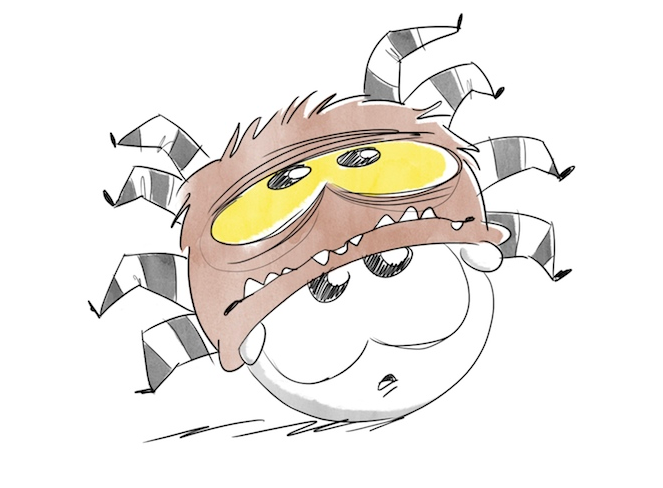 My idea would be: a spider puffle hat. It would be brown and it would have the legs and the head on it. It would have the eyes on it the would be big and gloomy. 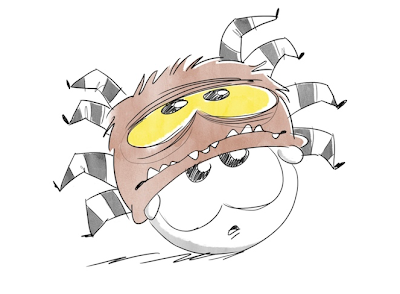 It should also have a buggy mouth on it and have black stripes on the legs. For me, the spookiest puffle hat ever would be a hat in the shape of a jellyfish but with snakes instead of tentacles. Waddle on! I guess the best Halloween hat would be something like a mountain with trees and the Living Sled on top! 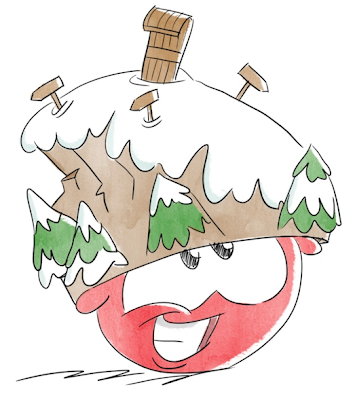 The most terrifying puffle hat would be weird but creepy. It would be a mixture of a witch hat and a zombie hat with a unicorn or Pegasus horn to make it silly. 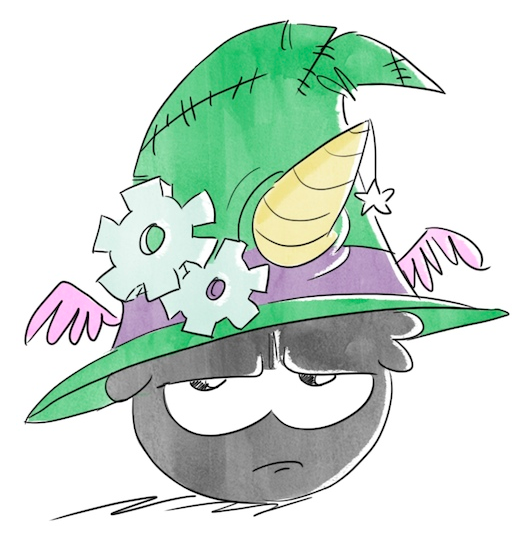 The result would be a witch hat with gears and scars and a horn on the top. It would be funny to add stars to the horn. Wow! Those are some seriously warped and phun ideas! Don't forget Club Penguin is launching a new game this week... Pufflescape! So, for next weeks Reviewed by You, Club Penguin wants to know your favorite game to play with your puffle? Remember, if your comment is chosen for a Reviewed by You, you will get a 10,000 coins added to your account. Saweet! Can you please add me? I am also a HUGE fan of yours and wanting the dream of my life to come true! Amazing PuffleHats. Im loving your blog btw!